I’m all for supporting and helping out fellow bloggers who are brave enough to set up their own business, so when the lovely Kia from ‘Make Me Up Kia‘ told me she had set up her own skincare business and gave me the pleasure to review her shiny new creation I didn’t even hesitate! 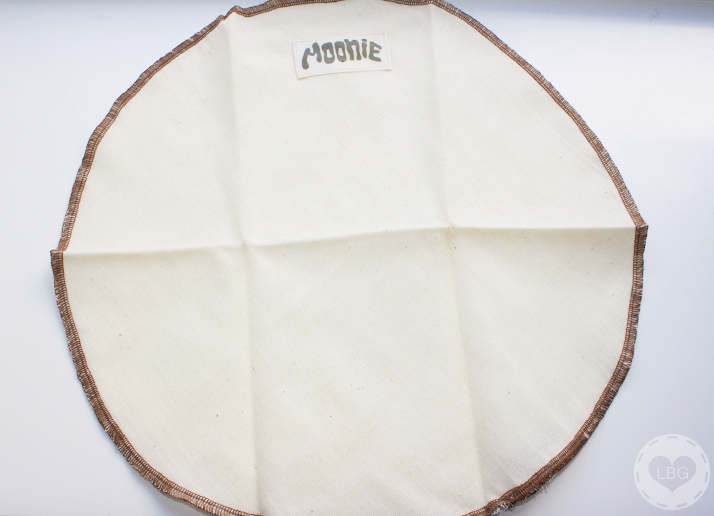 This is Moonie, a face cloth made from natural, unbleached muslin, much like the good old muslin cloth that we all know and love, but better for our skin and for the planet because it is all natural. Kia was inspired to create Moonie in an attempt to make face cloths cool again and ditch face wipes, which are not always very gentle on the skin. So she bought a sewing machine and decided to hand make her very own face cloth from unbleached muslin. 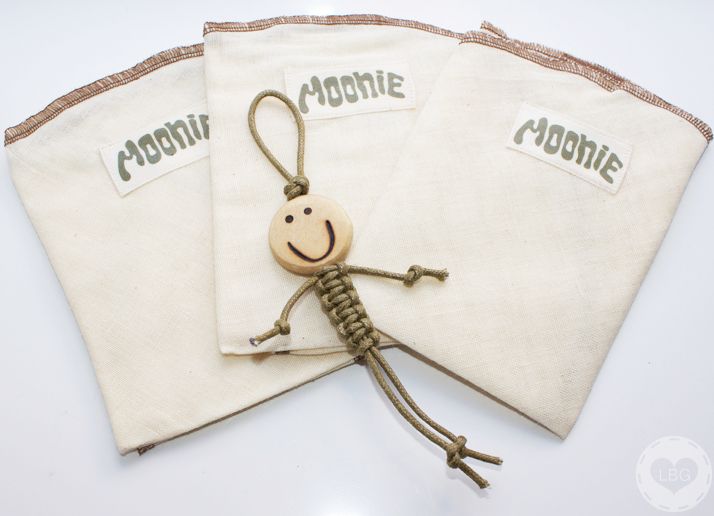 The name came about because of the ‘moon’ shape of the cloth, and I think it’s rather cute! Everything about Moonie is cute! It even has its own face, represented by this lovely fellow named Neil. How adorable is he? My Moonies came in a lovely package, which is something I greatly appreciate; presentation is just as important as efficiency! To de-puff under eye bags: Soak your Moonie in water and gently rinse out. Smooth the Moonie back into its original shape and lay it flat in the freezer for 20 minutes. Remover from the freezer and lightly press it under your eyes for 1 minute. To help calm down red, blotchy skin after waxing: Place a couple of ice cubes in the centre of your Moonie, wrap it up and gently dab it onto the irritated area to ease post-waxing pain. To open pores before cleansing: Run your Moonie under warm water and rinse. Hold up to your face for 10 seconds for a gentle face steam. Apply desired cleanser or face mask. I’ve been using my Moonie along with the Liz Earle Cleanse and Polish Hot Cloth Cleanser to remove my makeup and I really like it. Compared to the muslin cloth that comes with the Liz Earle cleanser, Moonie has a rougher texture and it gives me a good exfoliation whilst removing my makeup. 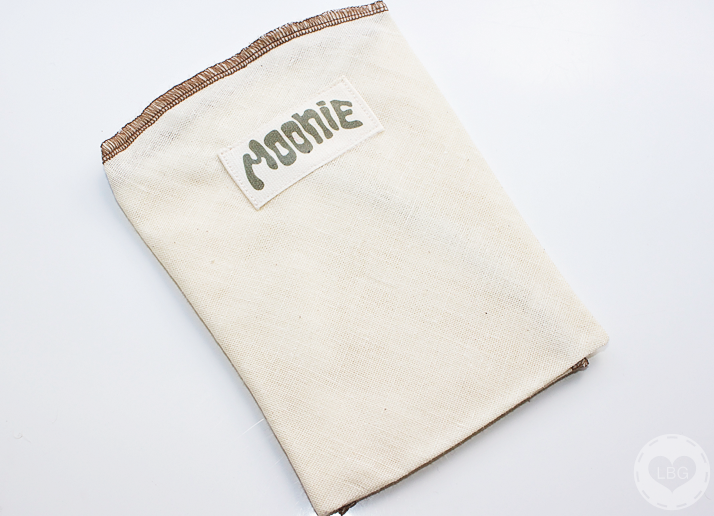 The Liz Earle muslin cloth absorbs moisture from my face quicker, but Moonie seems to cleanse a bit better. It’s also good to know that Moonie is completely natural, so I’m sure my skin says ‘thanks’! 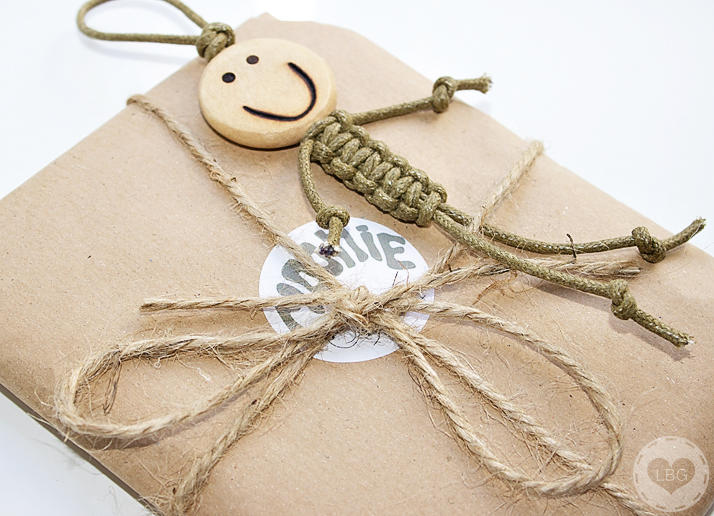 Moonie is hand made by Kia in the UK and is suitable to all skin types, however, if you have very sensitive skin, Kia recommends using your Moonie only 1-2 per week. 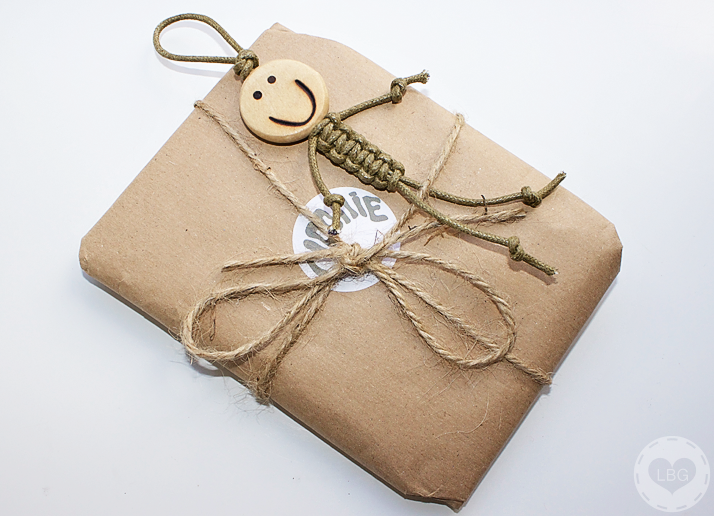 They come in packs of three and are currently on offer for free UK delivery! 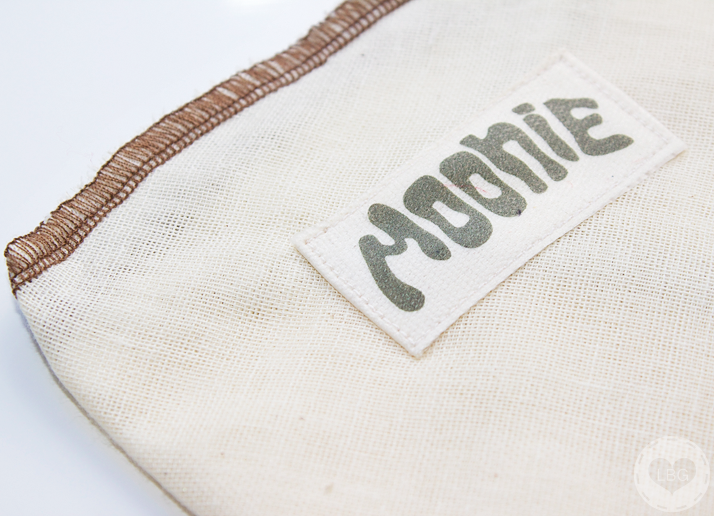 Overall, I couldn’t recommend Moonie enough. 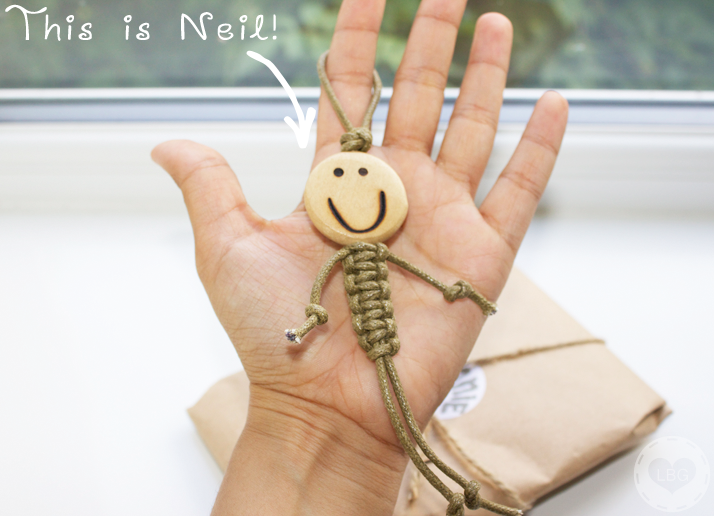 It’s natural, environment-friendly and does the job brilliantly; oh, and Neil is super cute! He’s already sitting nicely on my desk :) A big congratulations to Kia for creating such a lovely product and I’m sure it will be a huge success! These sound great & Neil is incredible cute! What a great idea Kia had. Awh Moonie’s are so cute! Such an innovative product too! I’ve still not tried muslin cloths so I think I will give these a go!